Add a little patriotism to your game day with the Red & White US Flag Cap! 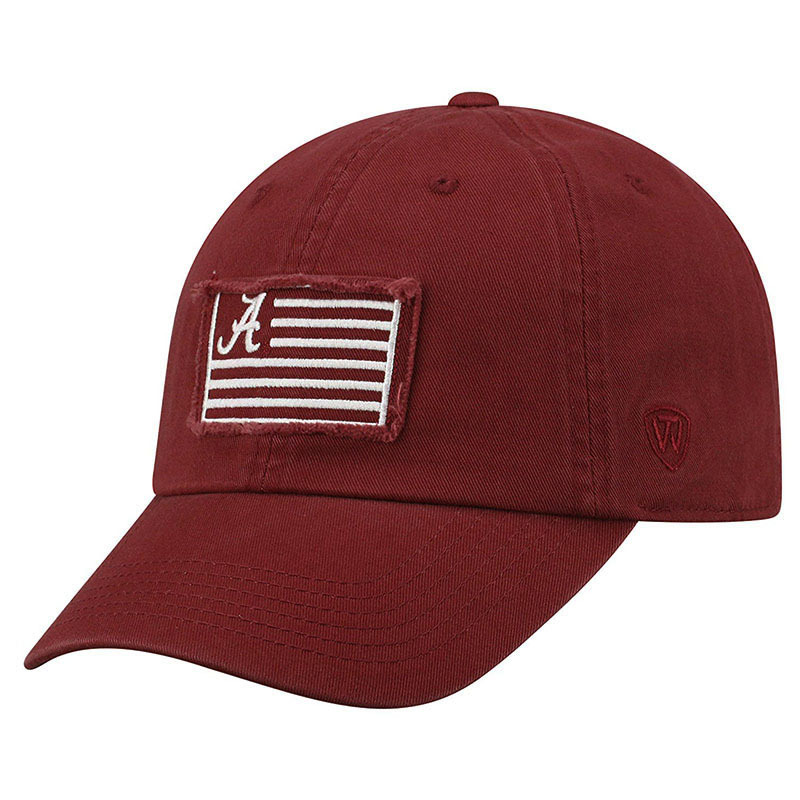 This 100% Cotton hat features Alabama Script A flag patch with rough edges for a worn, yet stylish look. 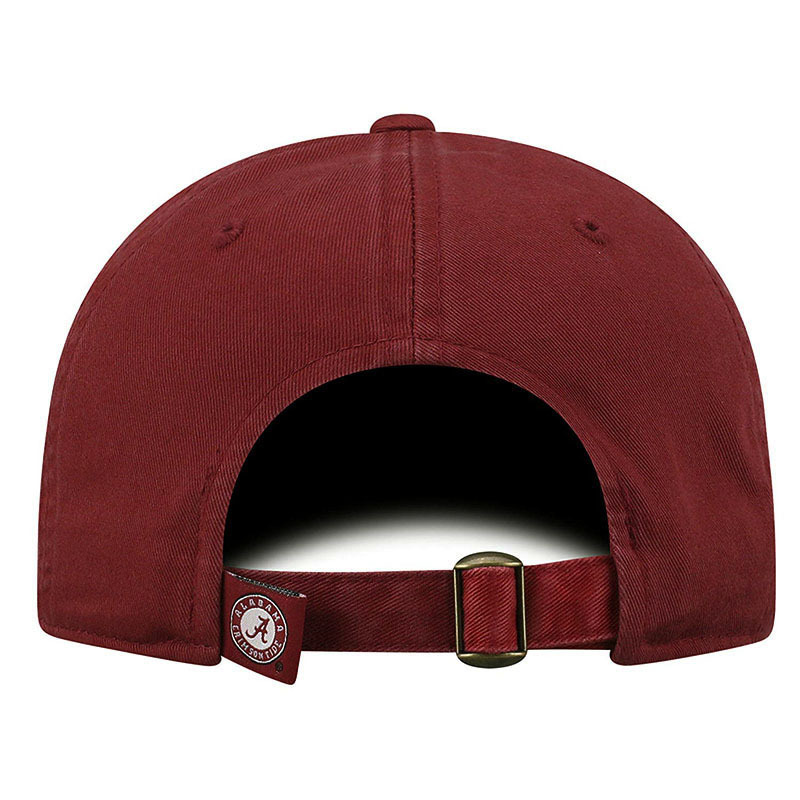 The adjustable back provides custom fit making this a great addition to any game day wardrobe. Go USA! Go Tide!